There are 873 Listings Available! The Mountains Are Calling You Home! Nicole understands what it takes to help her clients succeed in buying and selling local property. She takes the time to research each property, and makes herself available to cater to her client’s individual needs. She works in the local real estate market full time, and is up to speed on the daily changes found in each neighborhood. With a deep background in customer service, strong work ethic and friendly demeanor, people are instantly at ease with Nicole. 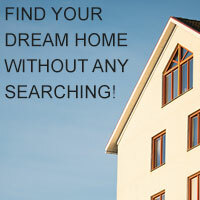 Find your home now! Search our Central Idaho MLS McCall, Donnelly, New Meadows, Cascade and Riggins and Tamarack. Relocating to central Idaho? Fill out this simple form so that I can make your move to McCall, New Meadows, Donnelly, Cascade or Riggins easier! 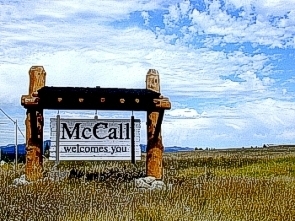 McCall is the premier community in idyllic Long Valley, a fifty-mile long mix of pastureland and forest surrounded by snow-capped peaks.